Update! 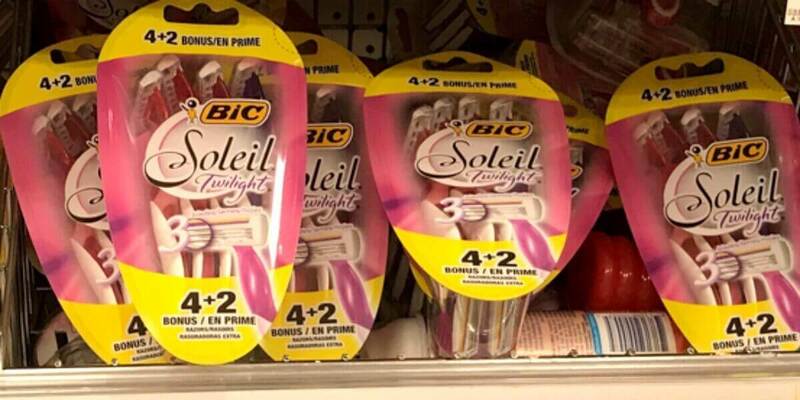 2 FREE BIC Disposable Razors at ShopRite! 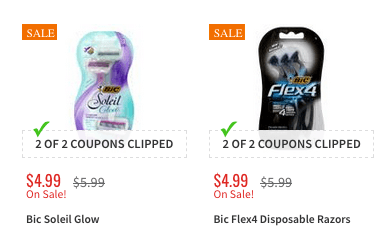 Through 2/2, ShopRite has Bic Disposable Razor Packs on sale for $4.99. 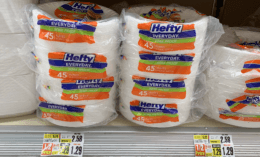 After coupons we can score ourselves 2 FREE packs!